Thinking of advertising on Facebook? Facebook remains to be the best platform to satisfy your marketing funnel goals. It’s hard to ignore the opportunity you gain when you can tap into their massive user base of 1.32 billion (daily). As with any marketing campaign, it’s important to know what end results you want to get. Is it to attract more website visitors? Build awareness? This leads to the topic of Facebook ad objectives. 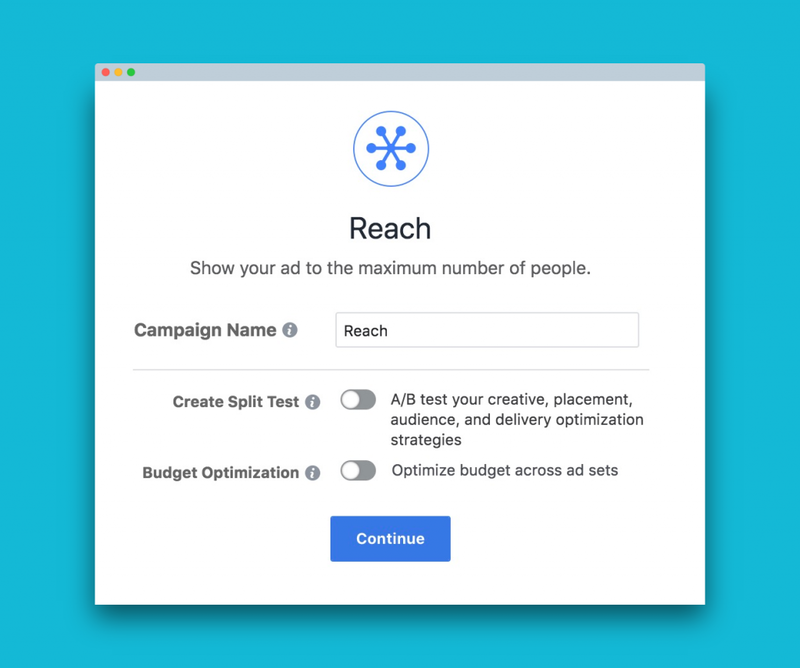 What Are Facebook Ad Objectives? 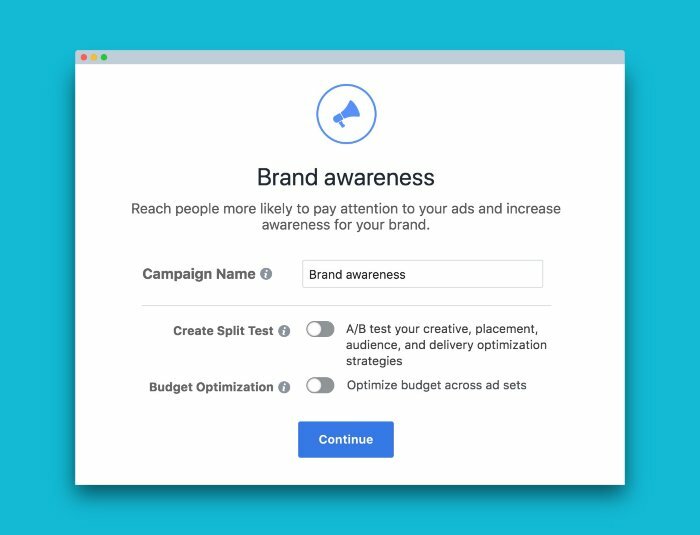 The moment you head to Facebook’s Ads Manager to start a new campaign, Facebook asks you what marketing objective to choose. Basically, they’re the actions you want people to take after seeing your ad. 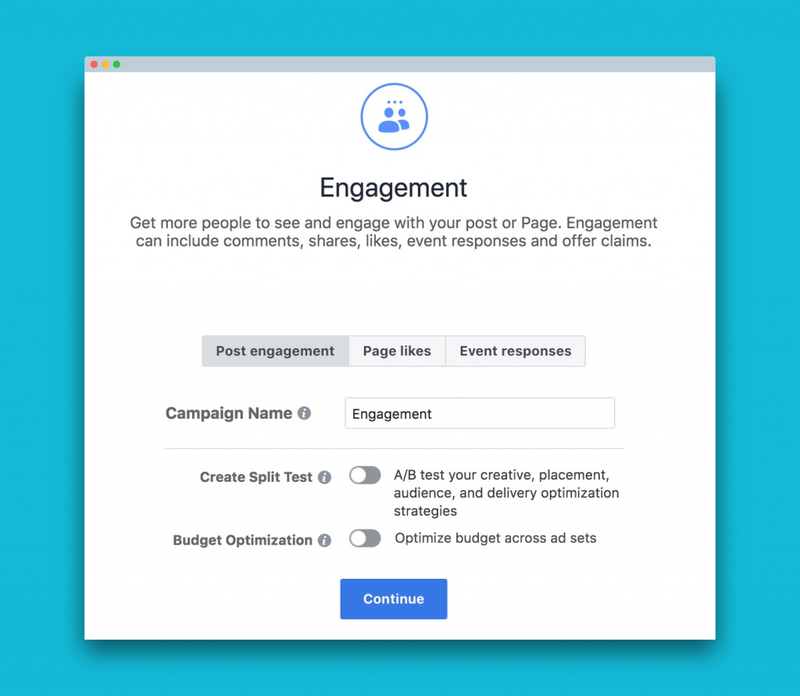 Notice that these different Facebook ad objectives are classified under Awareness, Consideration, and Conversion. These represent the customer journey. People start out by knowing you (Awareness). They express their interest by checking out your website or interacting with your content (Consideration). When they’re convinced, that’s the time they visit your shop or purchase online (Conversion). In today’s blog post, we’ll explore what’s in it for you for each objective. Remember that a different objective yields a different result. Facebook adjusts your results based on your choice – which is why you should pick the best Facebook ad objective. Let’s start with the Awareness category. First-time advertisers benefit from the Facebook brand awareness objective. This objective shows ads to people who may show interest in what you offer. If you’re not really looking to drive sales, comments, or shares (and only want people to recall you), choose this objective. Otherwise, pick objectives under Consideration. In what situations will brand awareness be useful? Use a brand awareness campaign to announce upcoming products. Decide on a budget that will grant you access to a wider audience. Using frequency controls, set the number of times your ad shows to people. Reach people within a target location. 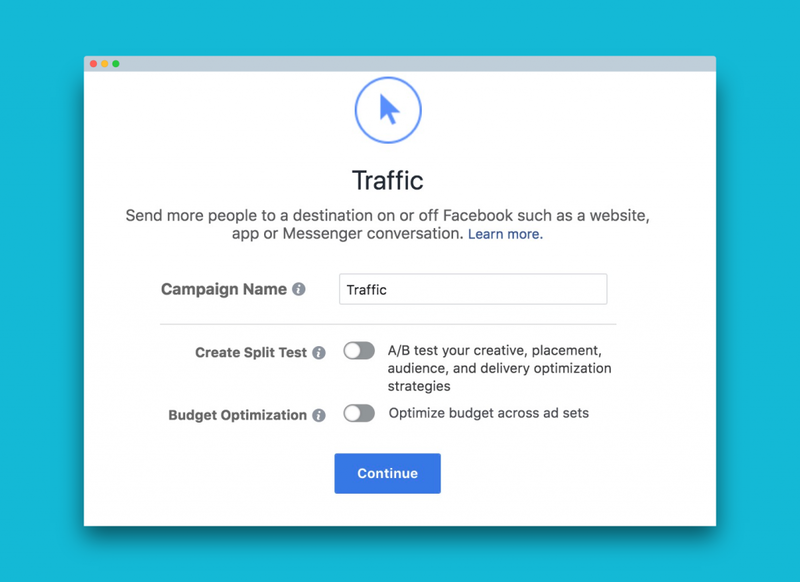 Now that we’ve explored the first two Facebook ad objectives – brand awareness and reach – let’s move on to traffic. If you need people to visit your blog, landing page, podcast, or Apple/Google Play app, use this objective. The Facebook ad objective traffic is ideal for giving your audience a sneak peek of your content. They should be enticed to click through your ad and learn more. Remember that with the Facebook traffic objective, the goal is to get clicks. Boost your posts (Post Engagement) – This option gets your post in front of people who may like, share, and comment on your post. You can spend as little as $1 per day. Promote your Page (Page Likes) – It makes sense to optimize for likes if you still don’t have a website and are only building your brand on Facebook. Though likes are a vanity metric, they’re a form of social proof. Get people to claim your offer (Offer Claims) – Entice people with discounts on your FB page. This objective yields great results when accompanied by an enticing image of your product or service. Raise an attendance at an event (Event Responses) – Get people excited about and join your event. The Facebook ad event responses option also lets you track the number of attendees. Got a mobile app that you want people on FB to know about? 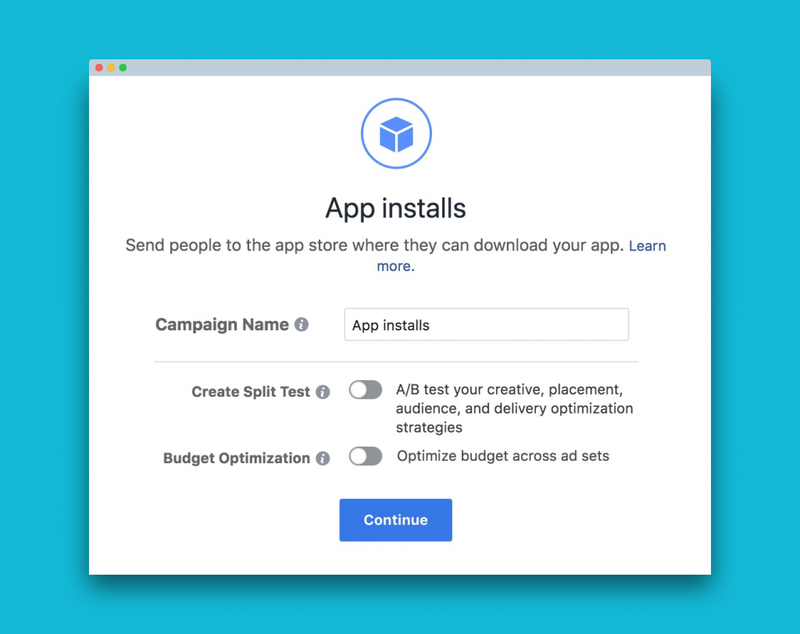 Facebook app installs objective takes people to Google Play Store or Apple App Store. That way, they can download your app. What’s great about advertising your app on Facebook is that the platform helps you attract qualified app users. 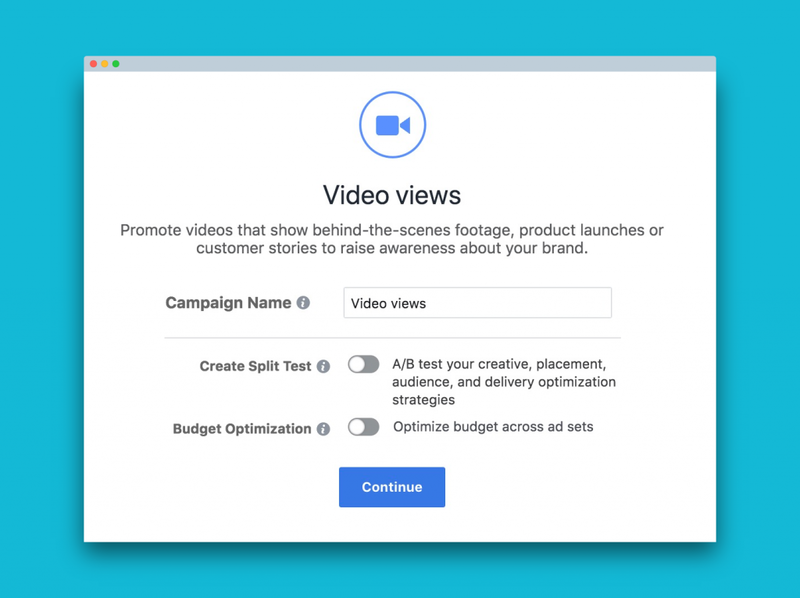 What is the video views objective in Facebook? This objective is for advertisers who’ve got a brand story to tell or products to show through video. With this kind of ad, you establish brand awareness. Videos are a powerful means of building a stronger connection with your audience. In fact, Facebook receives an average of 8 billion video views each day. Take note that the video views objective is not meant to spark conversions or attract people to your site. If you want people to click through, use the traffic objective instead. 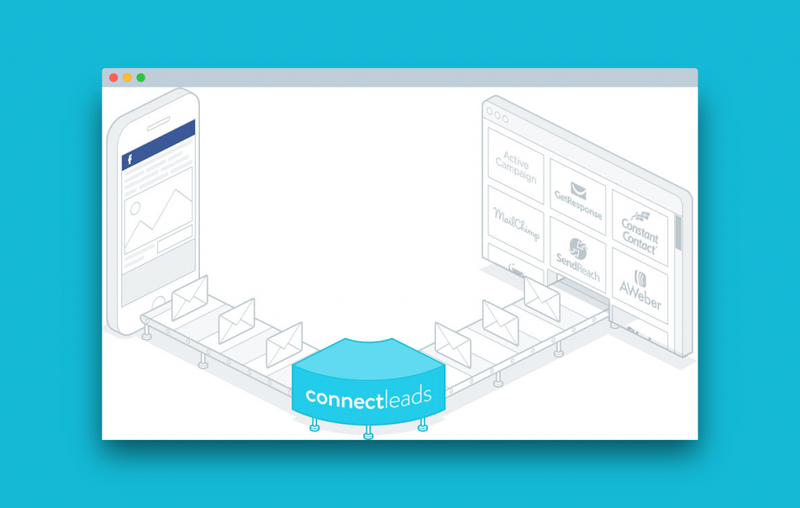 Facebook ads can definitely help you grow an email list. 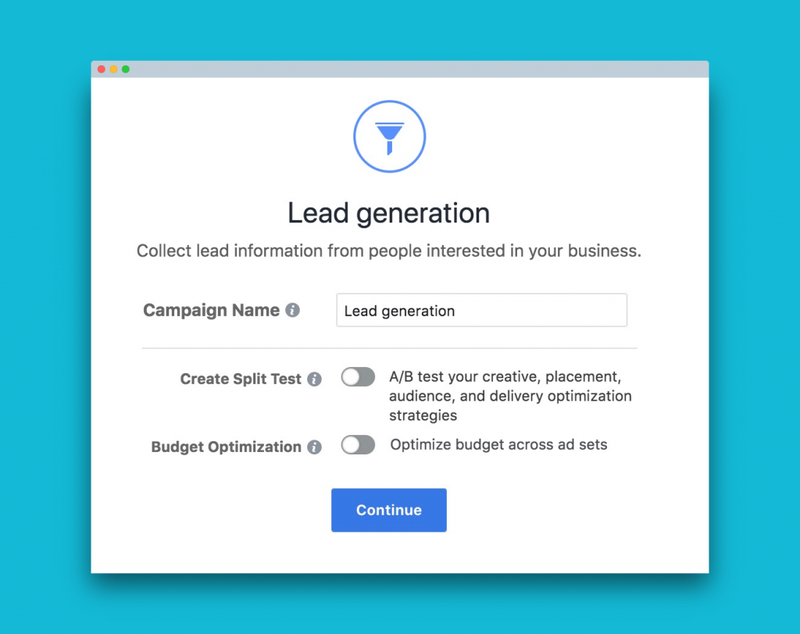 With the lead generation Facebook objective, you offer an enticing lead magnet that people can access in exchange for their contact information. This ad doesn’t take people to your website. Instead, a sign-up form pops up. It automatically fills up with a user’s information depending on what they share with Facebook. People can also fill in other details of themselves such as their name or phone number. Advertisers go through the time-consuming process of manually downloading the .csv file containing email addresses and uploading them to their autoresponder. Solid relationships are a two-way street. This means that brands should communicate with, not simply talk to their audience. The Facebook campaign objective messages makes this possible. The main purpose of this ad is to lead people from interest to conversion. 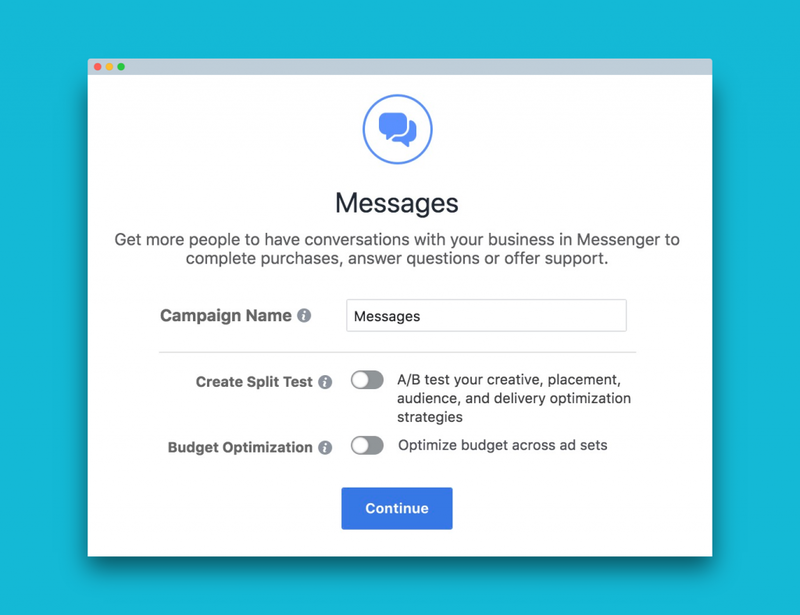 It targets those who are more likely to respond in messenger. Basically, a user would click on the ad and will be taken to his own FB messenger. Use this objective to provide customer support or answer questions about your product or service. Got a webinar you want to promote? A product page? Landing page? 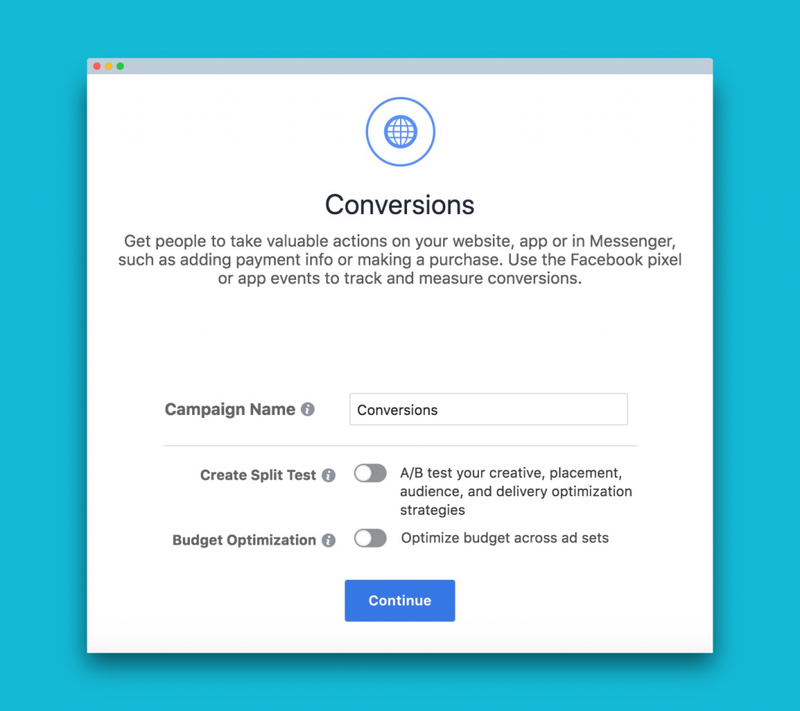 Facebook ads conversions marketing objective brings people to your website where they can take action. To maximize this objective, you need to install the Facebook pixel on your website. The pixel is a piece of code that tracks people’s actions. You can use the data you collect to understand your audience better or improve your campaigns. Whether you run a physical or online store, FB ads allows you to advertise your products to those who’ve shown interest in them. Let’s say they visited your site but haven’t purchased. If you also update your product catalogs on your website every now and then, you need this objective. 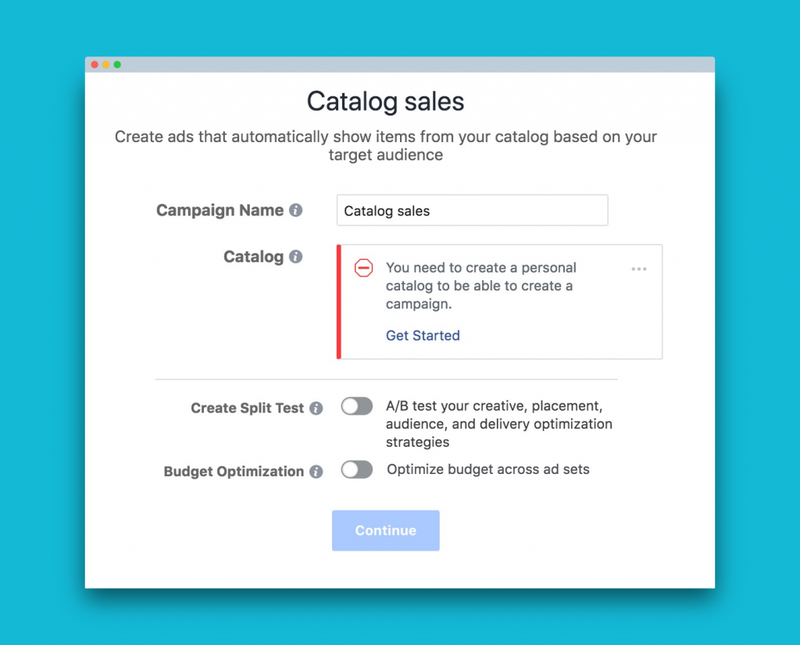 The Facebook product catalog sales objective shows dynamic ads. These are beneficial to increasing your conversions and reaching new potential customers. 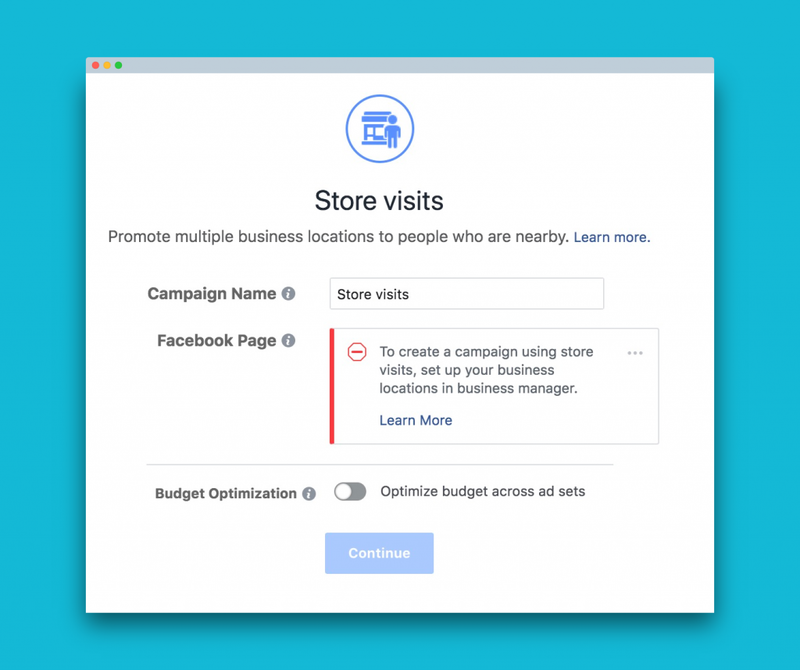 With Facebook Locations enabled, you can drive people to your stores – if you run stores in multiple locations. Basically, your target audience near your store will be able to get to you as they research products. The best part is that you can track how many store visits you receive for every location. Results allow you to improve your ads. There you have it, the 11 Facebook ad objectives in 2018. Before you choose an objective, again, consider your end goal. If you let it guide you, I’m sure you’ll have a great chance of being happy with the results. So… Have you been using the right objectives so far? I’d like to know your experience in the comments below.